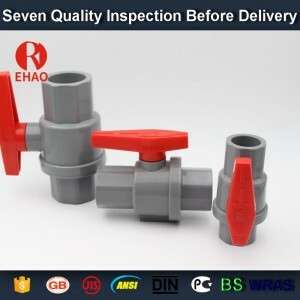 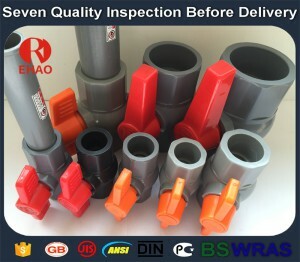 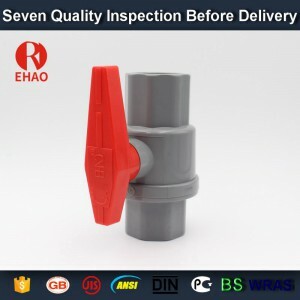 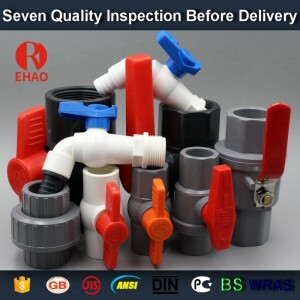 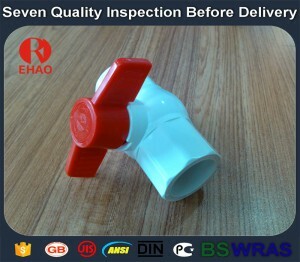 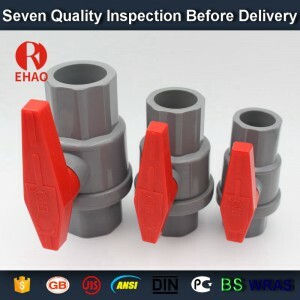 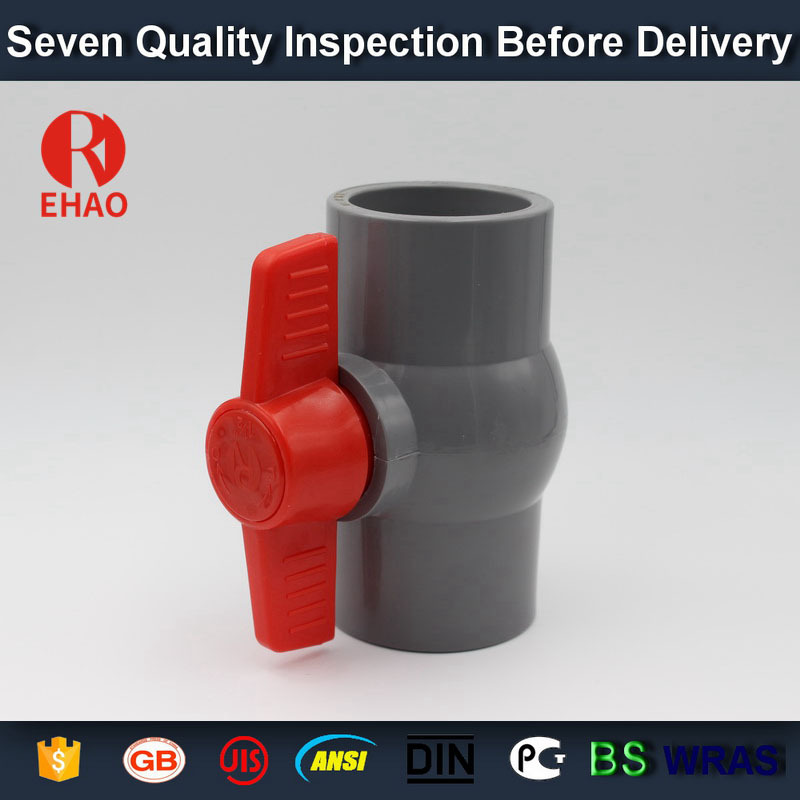 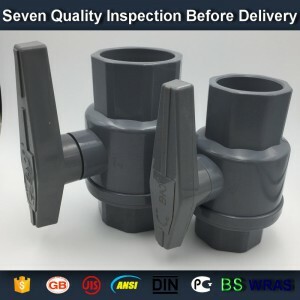 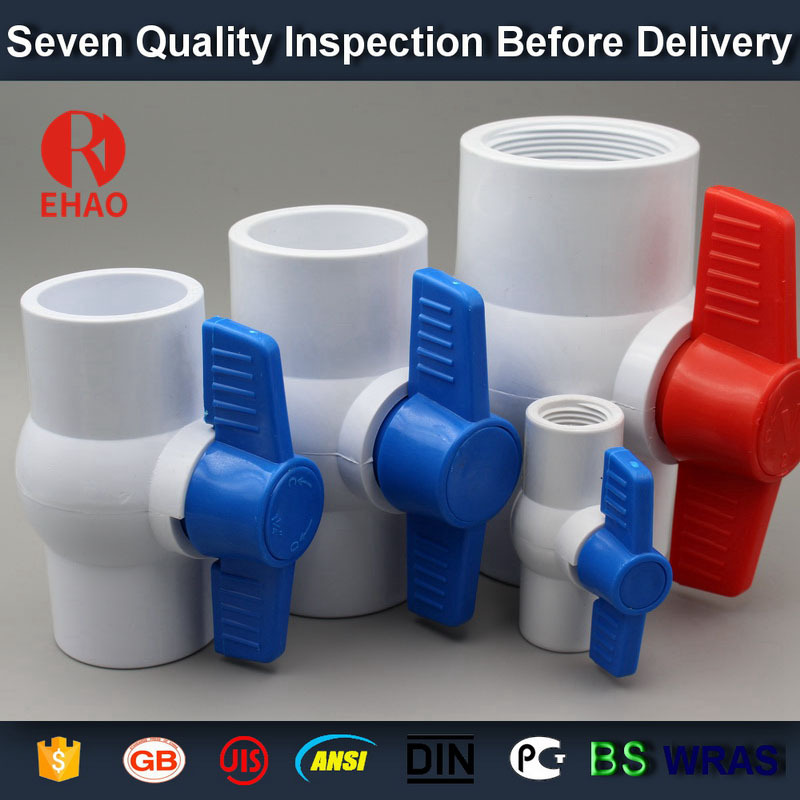 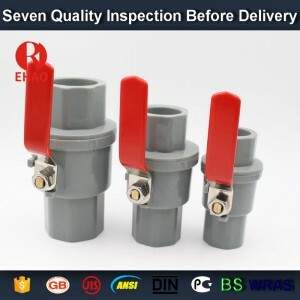 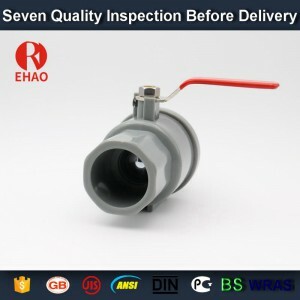 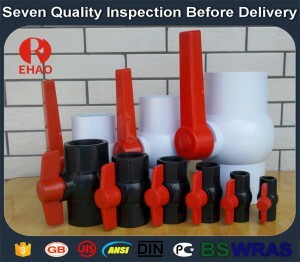 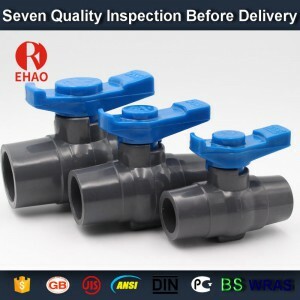 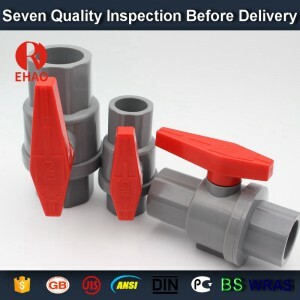 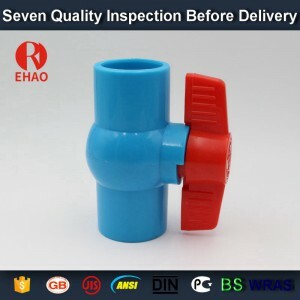 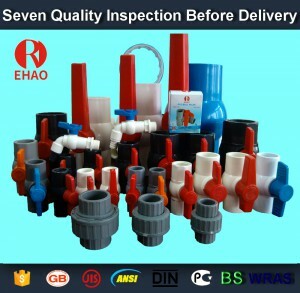 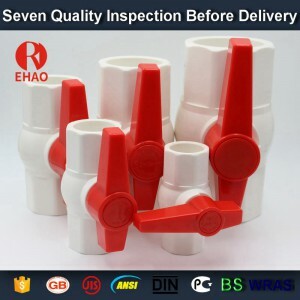 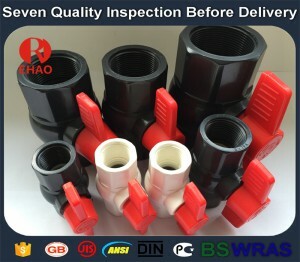 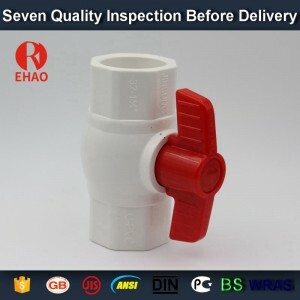 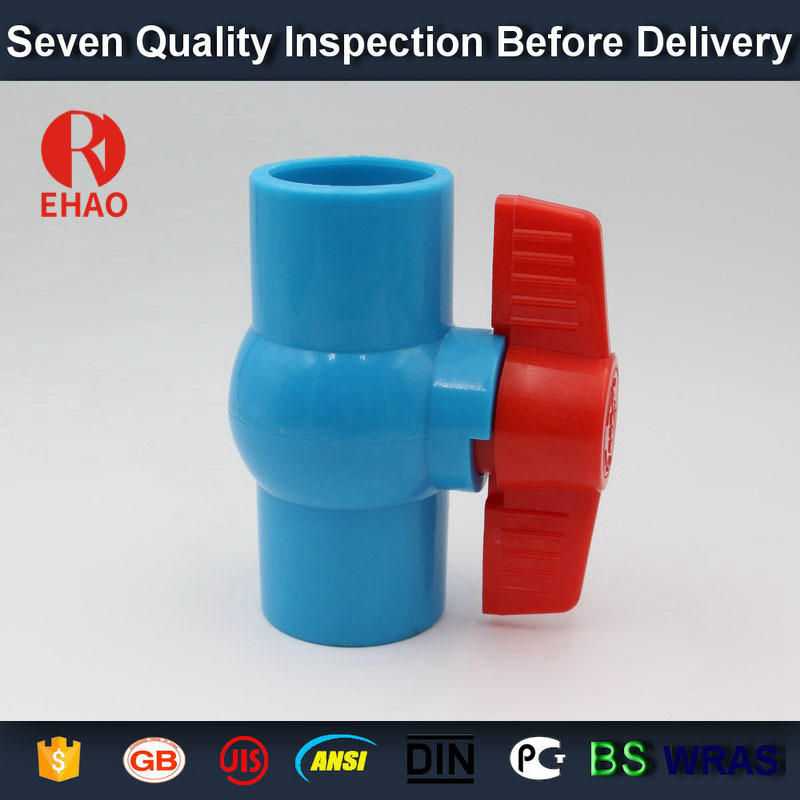 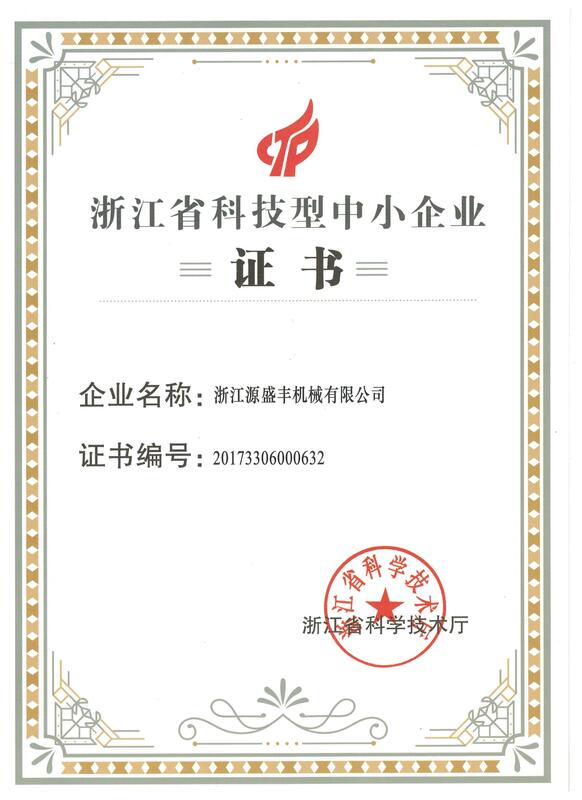 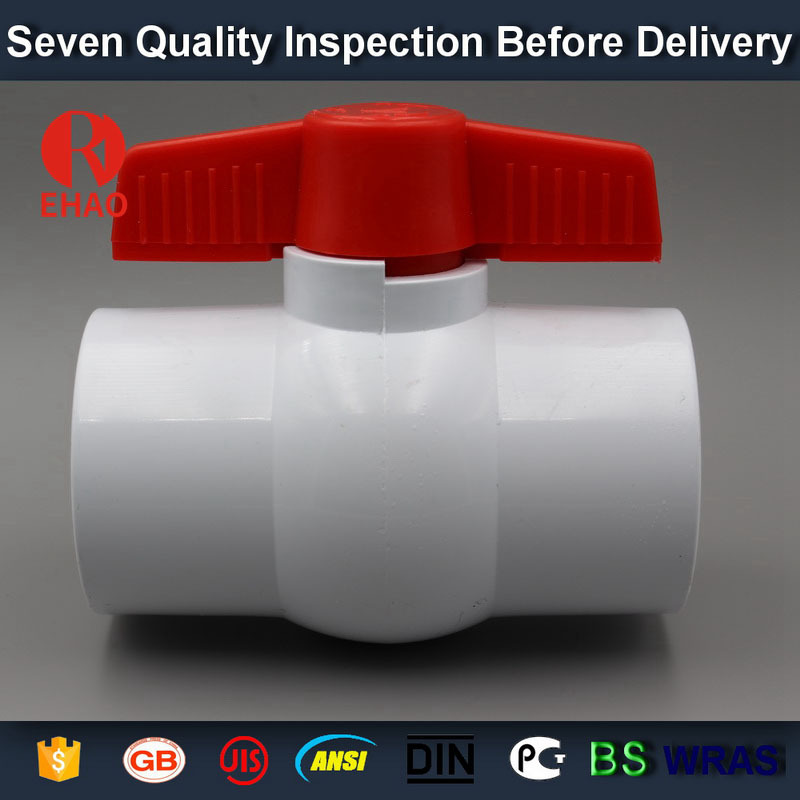 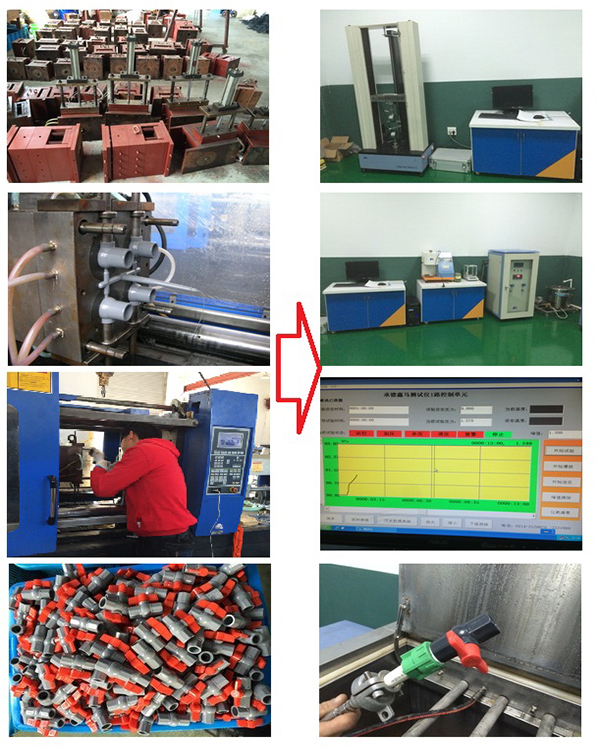 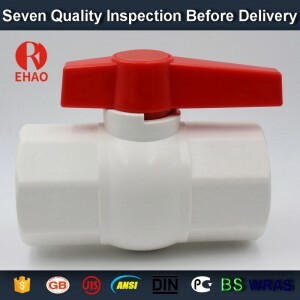 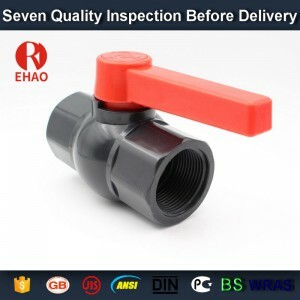 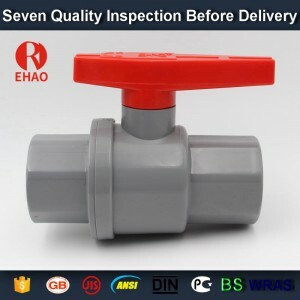 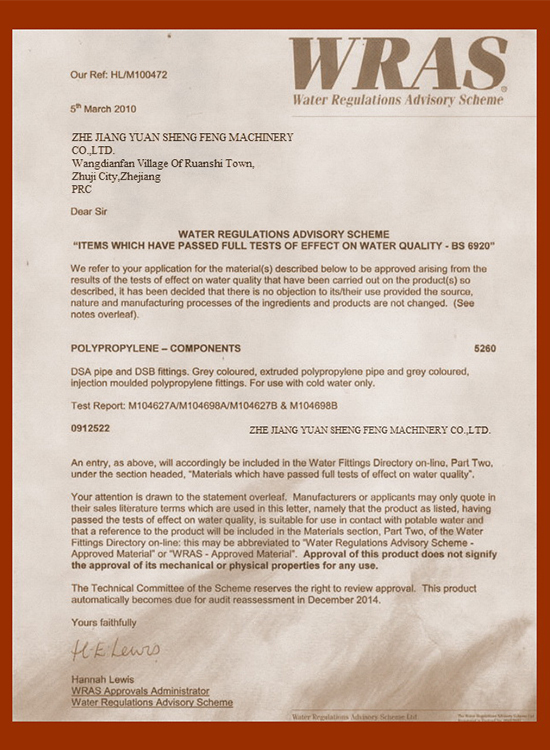 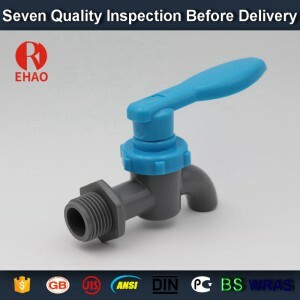 1”(32mm) PVC round compact ball valve solvent socket, shc. 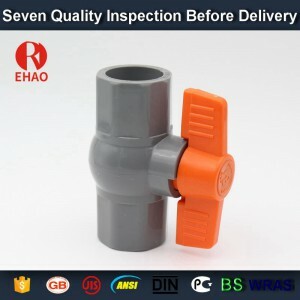 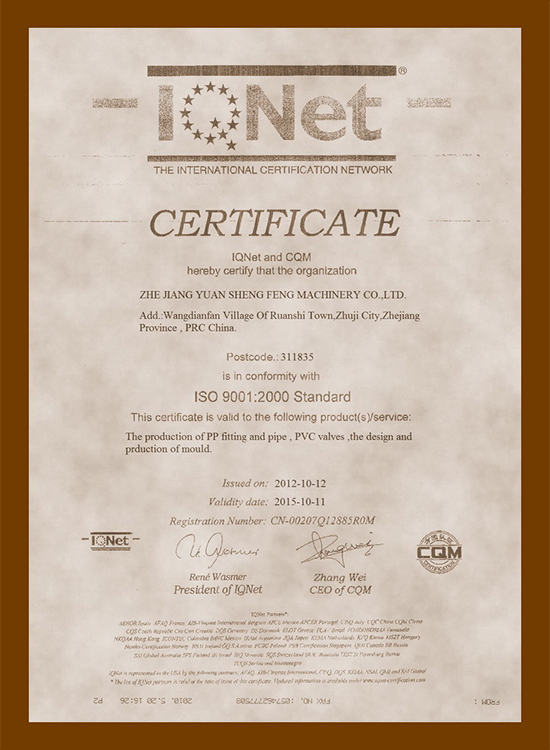 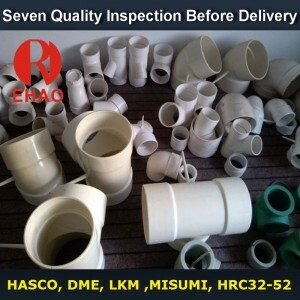 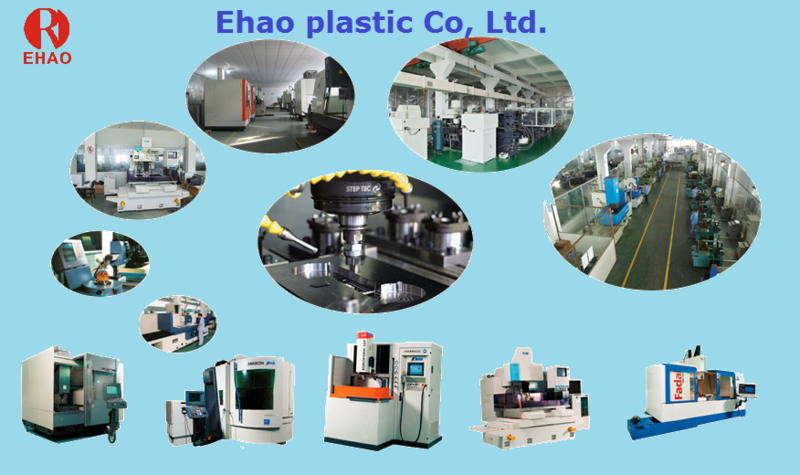 40 slip x slip - Ehao Plastic Co., Ltd.
1”(32mm) PVC round compact ball valve solvent socket, shc. 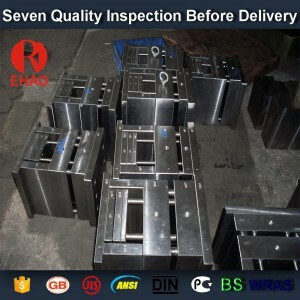 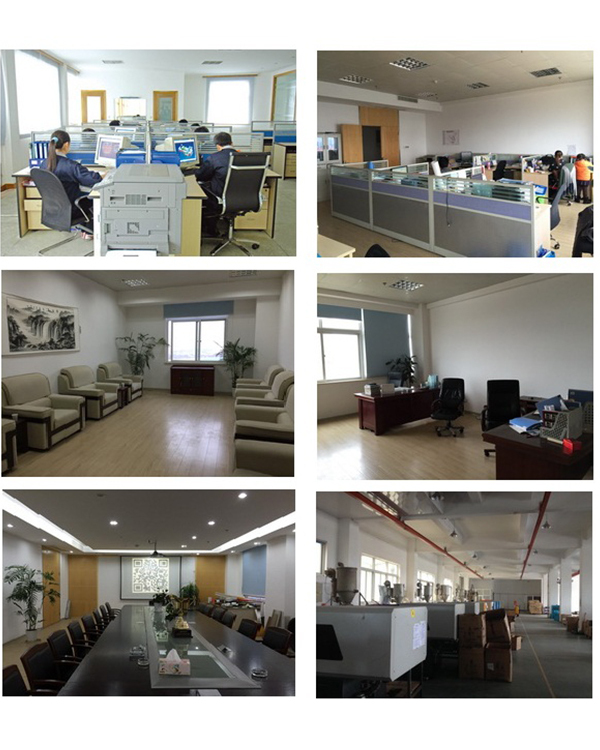 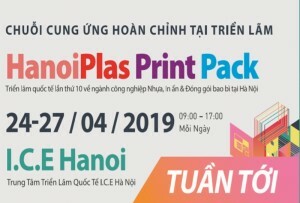 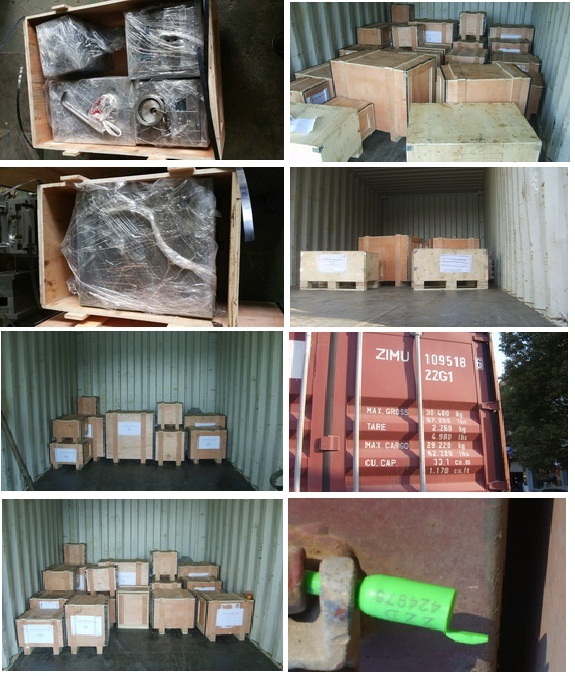 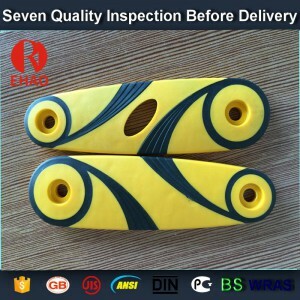 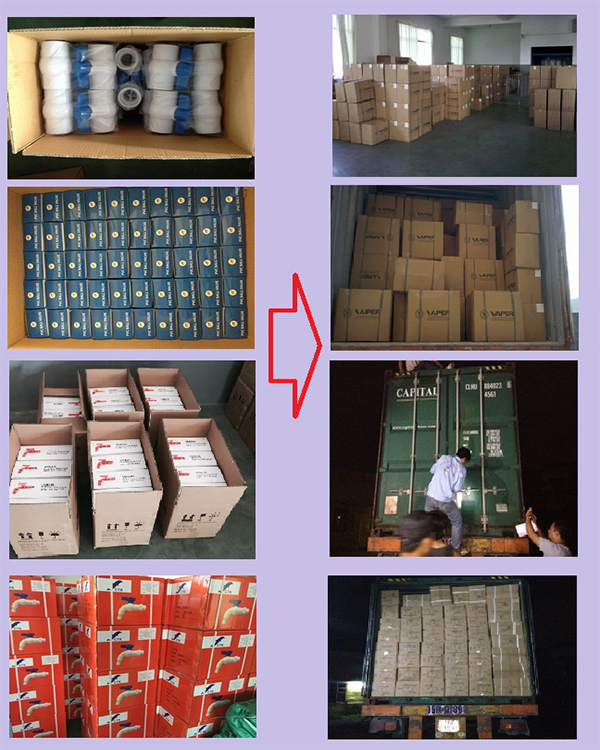 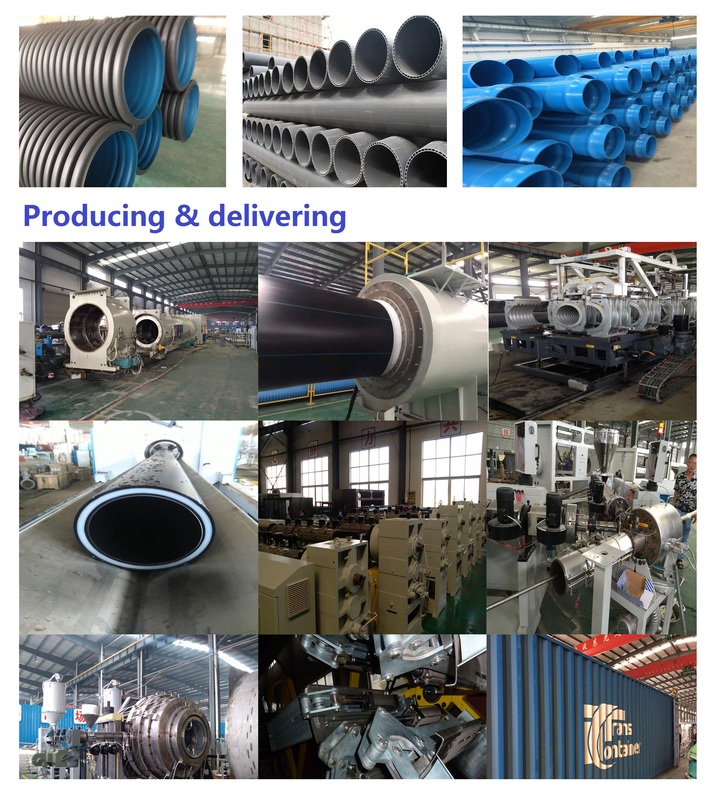 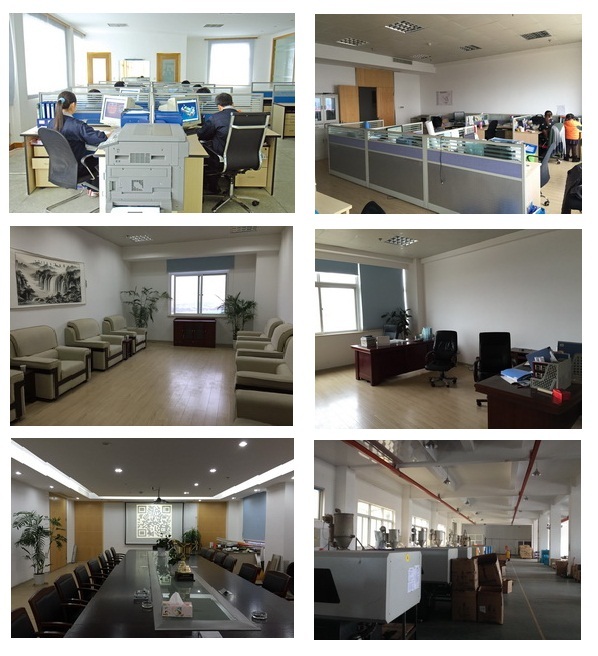 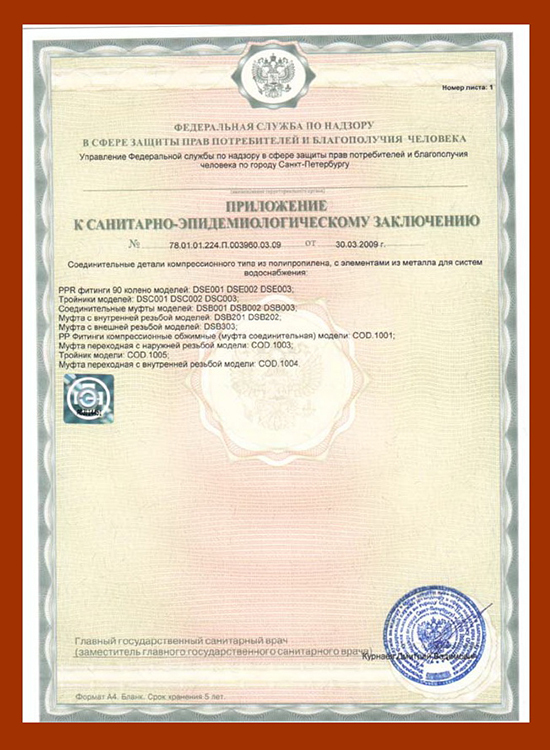 40 slip x slip packing: EXPORT CARTON , COLOR BOX WITH CUSTOMER REQUIRES.